Tuscany is a region in Italy that is renowned across the world for its picturesque landscapes, artistic heritage, renaissance cities, and natural wonders. One of the natural gifts Tuscany is blessed with is beautiful beaches stretching along the blue and clear Tyrrhenian Sea. 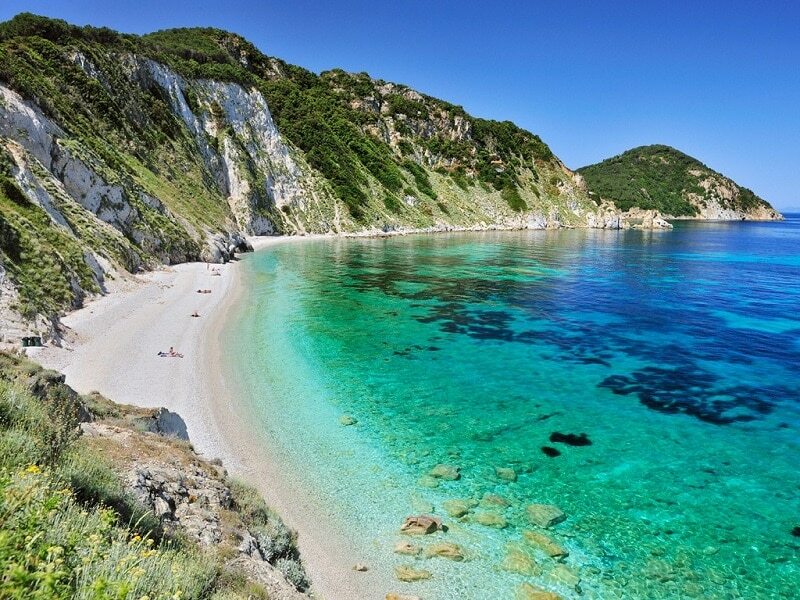 Here are the most beautiful beaches in Tuscany, Italy. If are looking to have a Mediterranean treat with umbrellas, lounge chairs, and cabanas, then Forte Dei Marmi should be at your top list. This beautiful and famous beach has since been a reference point for international travelers. Located in Versilia, you can find several hotels, villas, bars and shopping centers around Forte Dei Marmi. Famous as one of the equipped beaches in Italy, Forte Dei Marmi is a great spot to take a stroll, bask in the sun, and enjoy an amazing nightlife. It usually welcomes a large number of visitors during the high season, who spend all day exploring the spectacular features of the beach. While in Maremma, head over to the gorgeous Castiglione Della Pescaia Beach which has a long stretch of fine sands. 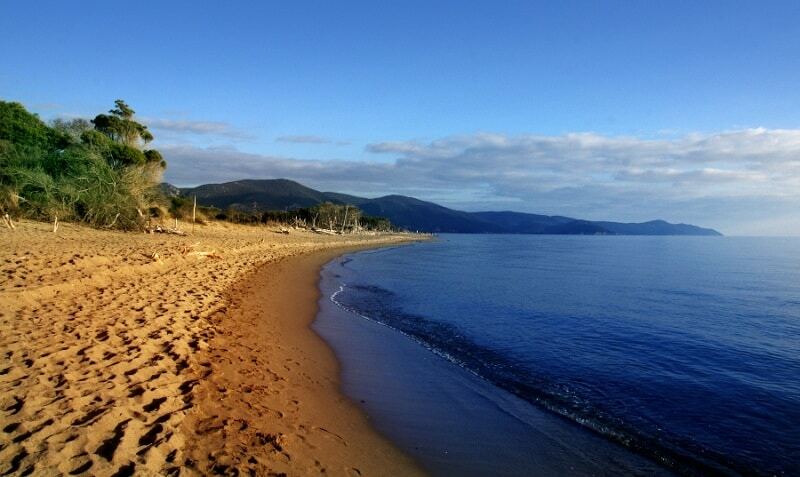 This lovely beach is a holiday destination you don’t want to miss in the city. Castiglione Della Pescaia is an ideal spot for swimming due to its clear water and low sea waves. There is always a place to rest in this beach after playing in the water or beach sand. 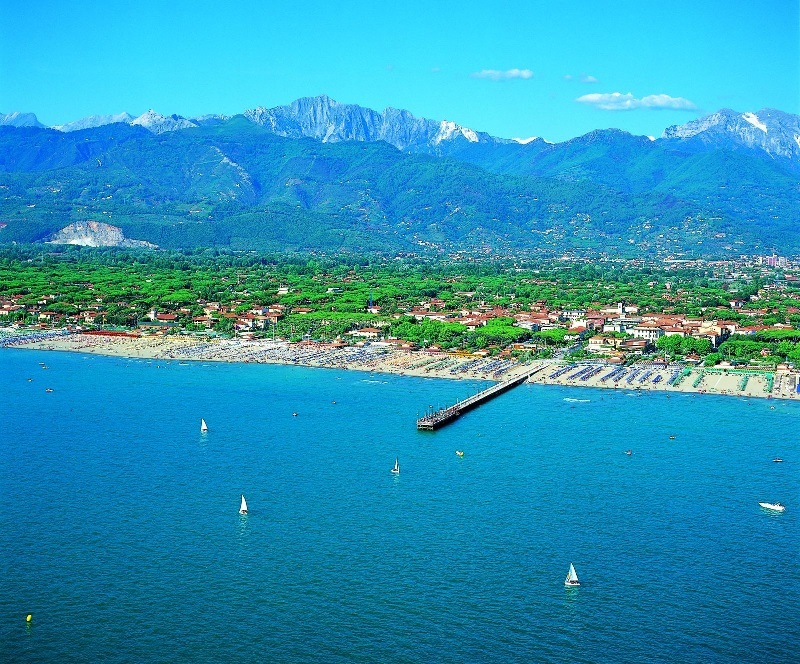 Castiglione Della Pescaia features various watersport equipment and beach facilities such as sunbeds, and umbrellas. You can also find bars and restaurants around this beach, and it attends to most families and children needs. Marina di Alberese is one of the many beautiful beaches in the southern region of Tuscany, Maremma. This picturesque beach is known for its untouched natural environment, and it’s usually less crowded, unlike many others. 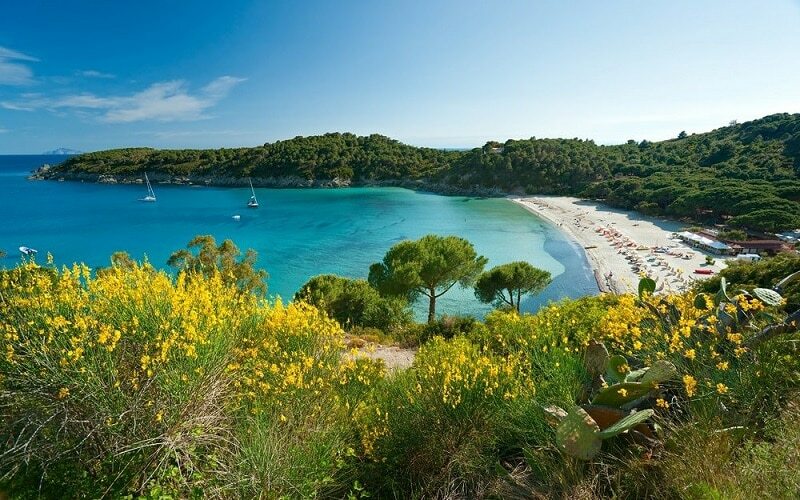 You can find the gorgeous Marina di Alberese in the Maremma Natural Park, and it features fine golden sands bordered by a wonderful pine forest. The secluded Marina di Alberese beach, stretching about 8 kilometers can be accessed through a bike path. Renowned in the region for its wild nature, you can easily encounter several wild animals like the wild boars and foxes. Marina di Alberese is ideal for couples and individuals who are in for some adventure. The Chiarone Beach is located at one of the edges of the Burano Lake. The countryside beach is very organized as you will find several sunbeds and umbrellas arranged serially. You can also access some watersport equipment available on the beach. The pristine Chiarone Beach is part of the Nature Park featuring unspoiled natural settings, clean white sand, and clear water. Due to the calm nature of the sea and its shallow sea shores, Chiarone Beach is perfect for children and families. Take a walk along the seaside, swim in the warm water or explore the pine trees and other surrounding natural wonders of Chiarone Beach.